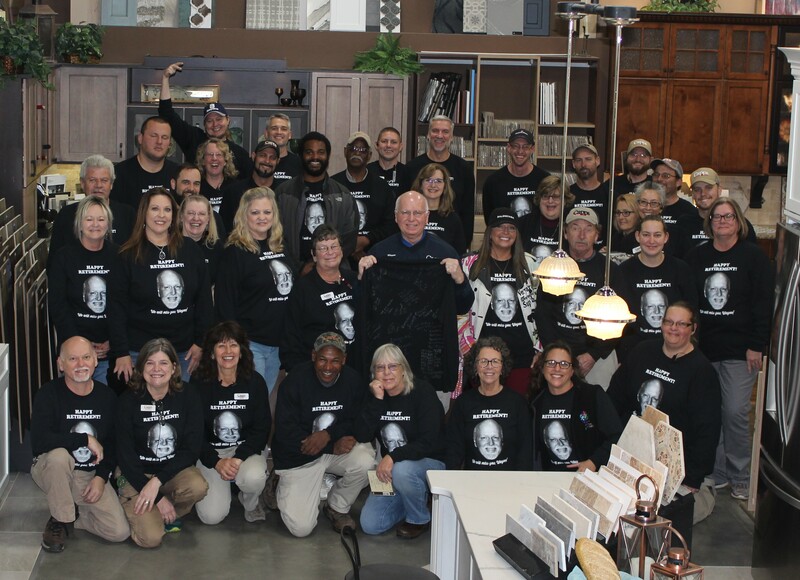 Family owned and operated, Capps Home Building Center has been a part of the Smith Mountain Lake community for over 40 years. Our dedicated team at Capps takes great pride on being the friendliest, most knowledgeable industry professionals in the area. Our constant drive to always provide quality products and the information our customers need to complete their building and home improvement projects is well known throughout the region. In fact, Smith Mountain Laker magazine readers have awarded us the highest honors in the “Best Customer Service” category for more than 12 years running. Our team is proud to call Smith Mountain Lake home. We live here and work here so we really understand what it means to provide professional service with a hometown touch. Stop by Capps Home Building Center any time to get assistance from any member of our experienced and friendly staff. Cindy’s extensive interior design, lighting, flooring, and cabinetry experience are combined with her dedication to client satisfaction to help Capps continue to provide award winning customer service. Please stop by and meet Cindy in our Kitchen Design department. 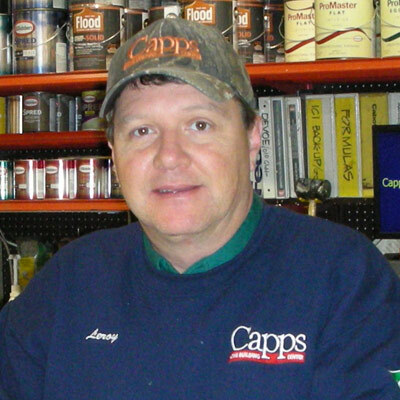 A lifelong resident of the Smith Mountain Lake area, Leroy has over 25 years of experience in the paint industry, with 20 of those being right here at Capps. Those years of industry specific training and customer service afford Leroy the knowledge to answer any question you have about interior or exterior painting or staining projects. 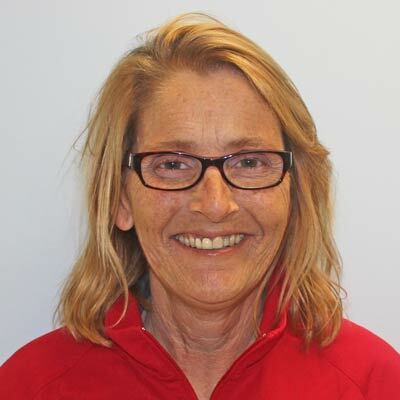 With over 25 years of experience in selling hardware, Lisa’s career started in West Virginia in 1987 when her family opened a hardware store. She and her husband moved to North Carolina in 1993 and Lisa worked for a hardware store for 11 years, then moved to this area in 2005, where she has worked for Capps since. Lisa enjoys helping people and solving problems, as well as finding new well-constructed tools or gadgets to sell that make hard-to-do jobs or tasks easier. Leading the retail floor in plumbing, electrical, marine and hardware, Wayne has the knowledge and experience to help you find the parts you need for any size home project or renovation. He is a lifetime local resident and has been employed with Capps for more than 30 years. 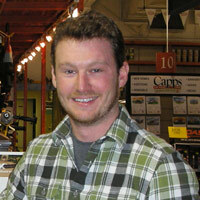 Ryan is our resident expert in decking, roofing, flooring and lumber. Whether it’s regarding contractor sales or for your individual project, Ryan and his team can help you choose the best materials for your project and help you stay within your budget. Ryan can also get you on the road to enjoying your home project sooner with Capps own Installation Services. Mary grew up in the construction business. 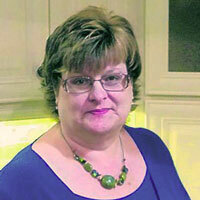 She has been with Capps since 1999. 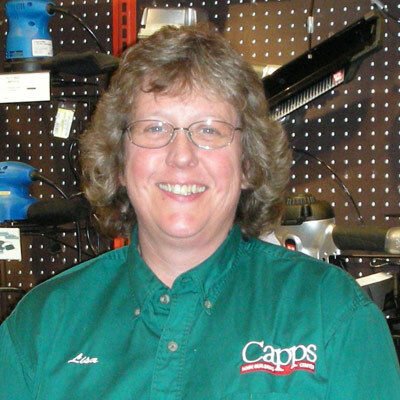 Her strong work ethic, knowledge and desire for excellence has made her a vital asset to the Capps team. 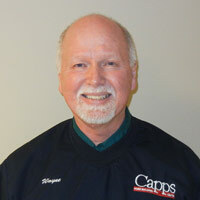 John Morgan has been with Capps since March of 2000. He is a life-long resident of Franklin County and has worked in the building industry for 25 years. He has attended multiple installation and training classes with product vendors including Andersen, Marvin and Therma Tru. His dedication to continuing education provides him extensive knowledge of not only the product attributes, but also troubleshooting issues and service of those products. 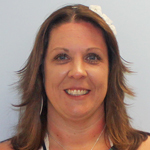 Shelly Lee has been with Capps since June 2016. With over 20 years’ experience in finance, she started her career in Richmond, Virginia with a men’s clothing retailer. She has held leadership positions at credit card, supply chain and manufacturing companies. Those previous years of experience were an ideal foundation for her role as Corporate Controller at Capps. She is effectively supported by a team of administration specialists whose teamwork and professionalism help Capps build long-term relationships with their growing client base and provide excellent customer service. 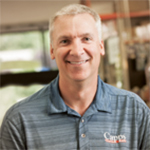 Before arriving at Capps Home Building Center in April 2007, Bruce had spent the prior 16 years working for Georgia-Pacific Corporation in Roanoke, Va., Virginia Beach, Va., and Atlanta Ga. 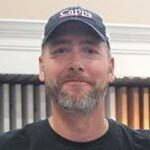 When the opportunity arose to move back to Virginia to be close to family and work for Capps, Bruce and his family couldn’t turn it down. The ability to be part of a community, and work for a great company, has been extremely rewarding.